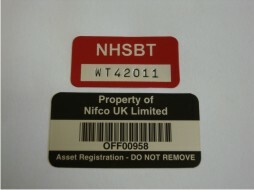 We manufacture two thicknesses of aluminium labels, 0.003" for serialised labels and 0.005" for barcoded labels. 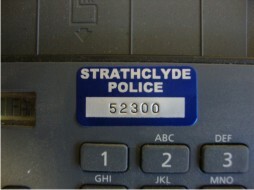 By permanently etching the colours and graphics into the surface of the material, these labels are highly durable and can be used indoors or outdoors. Aluminium is the material we recommend if your labels will be exposed to direct sunlight, salt spray, high temperatures, cleaning solvents, or continuous abrasion. Made specifically for these conditions, it will not crack, chip, or peel over its useful life. 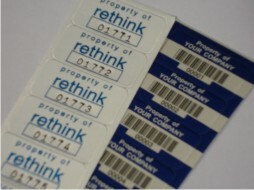 These labels are also supplied with our highest specification adhesive which will bond for many years to come.